Hey, Lisa! 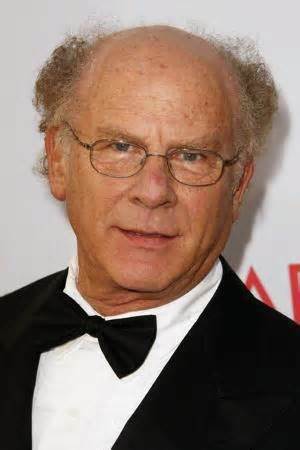 How many books has Art Garfunkel read since 1968? How many books do you share in common with Mr. G.? My answer: an awful lot. Because I’m far too lazy/busy to actually count, I left off at 17 somewhere in the 70s. But I am uber-impressed with his taste; it so closely resembles mine. But hey, if you run out of books about book lists just let me know. Always glad to oblige. Such a struggle coming up with titles to read, isn’t it (not)? P.S. : Know of any more reading lists, especially of writers, other artists, celebrities who aren’t cheap and trashy? BRING ‘EM ON. Next Post Sadness and chuckles and disgust: Reading in a nutshell.